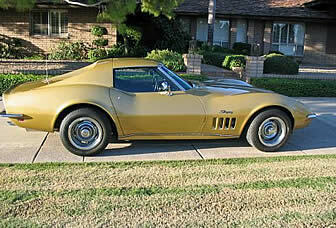 Besides the base engine, the 1969 Corvette had seven optional engines. They are listed below. Obviously the larger and more powerful the engine, the more expensive the Corvette was and more desirable it is in today's market.